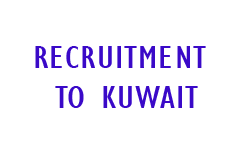 Kuwait,officially the State of Kuwait,is a country in Western Asia. Situated in the northern edge of Eastern Arabia at the tip of the Persian Gulf, it shares borders with Iraq and Saudi Arabia. As of 2016, Kuwait has a population of 4.2 million people; 1.3 million are Kuwaitis and 2.9 million are expatriates.